Happy National Puppy Day! This is one holiday I love to celebrate because it gives me an excuse to look at puppy photos for a whole morning. 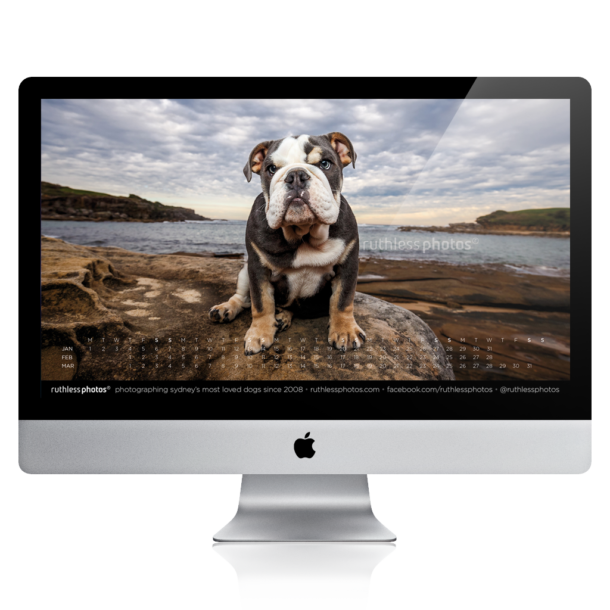 Here are some of the puppies I’ve photographed over the last 12 months. Feel free to say cuuuuuute and OHMYGOD a few too many times! If you book a puppy session with me in 2019 your puppy could star in my next national puppy day video. It’s that easy!